Too often the golf industry focuses on the aggressively fast, young, Professionals on Tour. 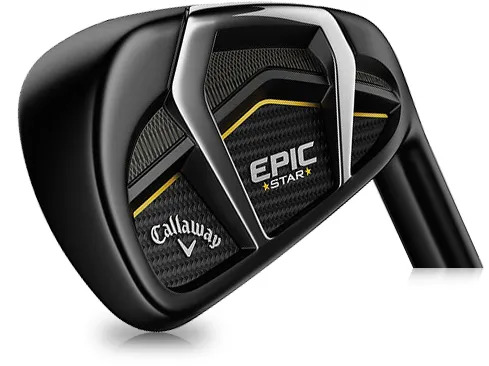 The Callaway GBB Epic Star. 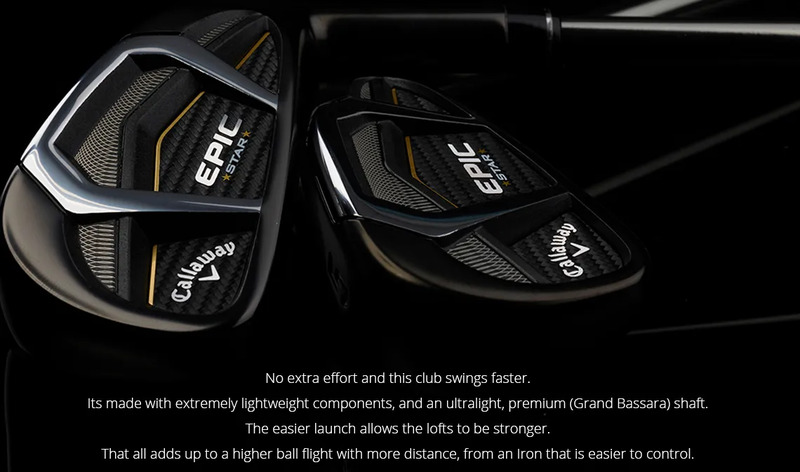 An Iron that provides the performance of youth in everyone’s hands.